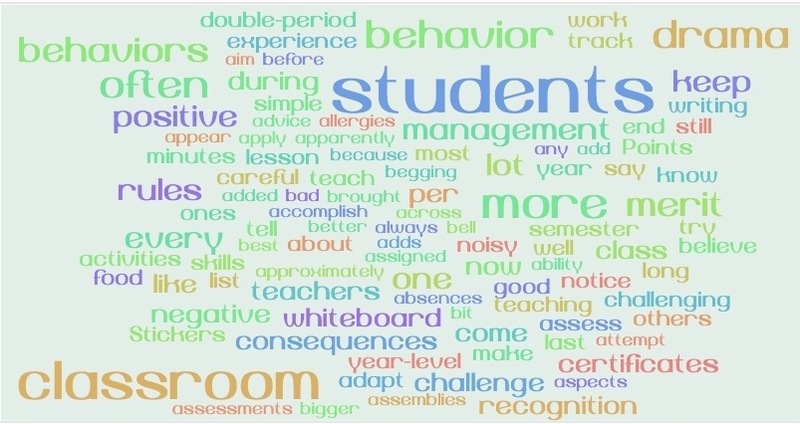 The Blipped Classroom… Or Flended Learning? Last year, I had major voice problems. A combination of poor breathing habits and too much coffee resulted in a very strained voice. I couldn’t be more thankful for those voice problems. They really pushed me to reconsider the way I teach. Around the same time, I bought an iPad. I also couldn’t be more thankful for my iPad, because that too helped me find alternative methods of teaching. I stumbled across ShowMe, an iPad screen-casting app. That was the beginning. To avoid delivering content to my students in the lecturing style of teaching, which strained my voice the most, I recorded all of them at home, in a quiet environment that did not require raising my voice. I would them post them to my ShowMe profile, give the students the URL and they would watch it at home. I later came to learn that this was the concept of the ‘flipped classroom’, which is becoming a huge trend now in education. It was funny that I was only driven to that way of teaching to preserve my voice and help it heal! I also started using blogging with my students around the same time, as it was a ‘quieter’ discussion platform. I relied on the school’s intranet LMS for that. I did not have to conduct the same discussions in class, where I would have to use my voice often to facilitate the discussion. Basically, class-time was used to solve worksheets, for revision and for group projects, where my talking would be limited to one-on-one or to a small group (a much more manageable task when you have voice problems). I also set up a wiki on the school’s intranet LMS for creating revision notes. The students did not really make use of electronic devices in the class, partly because I was still learning about which apps to use and how, and partly because there was no clear policy at the school for BYOD device. Here are some screenshots of what we did in class through the intranet LMS system. This changed with the beginning of this academic year in January. Year 7 students were all required to purchase iPads and I was one of the eLearning leaders (because I literally begged my principal to assign me that role). The school had drafted a BYOD policy and I had to help create a framework for using iPads and eLearning/mLearning in the school, and to train teachers through PD sessions so that they too can become more comfortable with the use of such devices. Of course, in my role as an eLearning leader, I was sent out to a lot of conferences and inservice sessions, and my learning was exponential. I was only teaching drama for the first half of the academic year (as I was employed part-time to allow me to finish my masters). But during the second half of the year, I was asked to step in for two teachers that went on long-service leave, one after the other. I created a blog for my year 9 humanities class, which I primarily used as my teaching notes and a revision resource for them, should they need it. I tried to encourage them to blog more but I only had the class for four weeks and creating that culture of blogging takes much longer. Then I stepped in for a year 8 English class. I used the school’s intranet LMS to create a blog for discussions in the class. I also used the blog to teach them about effective ‘digital citizenship’ and how to create a positive ‘digital footprint’. Now, I am back to only teaching drama again, and I am using my drama subject blog more to document the student learning and to show what we are doing in the class. Through this journey, I have learnt a lot, and I believe I have found the right mixture of Web 2.0 tools, a mixture that works for me. This is not to say that these tools are the best out there, but they work for me, and this is the main lesson I have learnt: it is all about what works for you and your students, there is no one-size-fits-all formula for using ICT in the class. ‘Flipped classrooms‘ and ‘blended learning‘ sound like very fancy terms, but at the end of the day, the teacher is the main driver behind student learning and student success. I do believe in the importance of blended learning, as we need to prepare students to become effective digital citizens and to possess the necessary ICT-literacies that are in very high demand in the modern workplace. I also believe that flipping the classroom has its merits: most of the lecturing can be done at home where students work at their own pace, and this frees up class time for doing the nitty-gritty learning stuff! A class Edmodo page: this is the central LMS system. 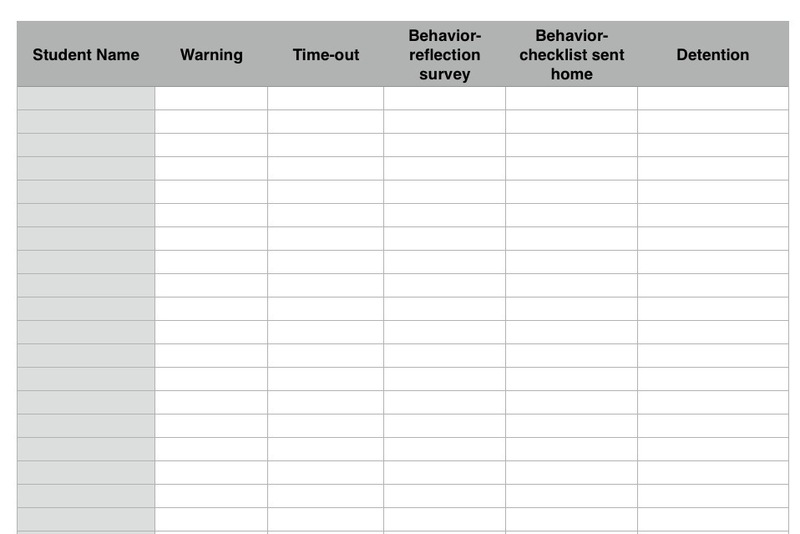 This is where I would post content: worksheets, videos, quizzes, polls, hyperlinks etc… This is also where I would make announcements, and maybe start discussions about class-related material. I love Edmodo because of its quizzing, polling and library tools, and because I love social networking! A class blog: possibly using the school’s intranet LMS as the class’ central portal for blogging. The advantage is that it is all internal, however our intranet LMS can be quite limiting. Additionally, students can not really author their own blogs on our school’s intranet LMS, but rather only respond to posts from the teacher. This class blog will be used to facilitate discussions and to coach students in the practices of effective digital citizens. Student blogs: Additionally, I might set up one blog per group of students (4-5 students in each group) using a school-provided google account. The students would alternate posting and commenting roles throughout the semester (maybe inform them that you expect them to post TWICE during the term and comment on at least FIVE different posts, for example). A class wiki: this could be set up using the intranet LMS and could be used to create revision notes or a class textbook, or a collection of resources about the topics studied in class. The students can create and embed material using VoiceThreads and screen-casting tools, so that the wiki consists of a variety of multimedia tools to cater for their different learning styles. Combining Google Forms with screen-casting: this can be used for formative assessment of student understanding. I could create a screencast every week for the theoretical material that needs to be covered, and embed it in the class blog, along with an embedded/hyperlinked Google Form to measure student learning. I rely mostly on my iPad to create screencasts, using apps such as ShowMe or ExplainEverything. I have used Google Forms more than once already, and I love this tool. 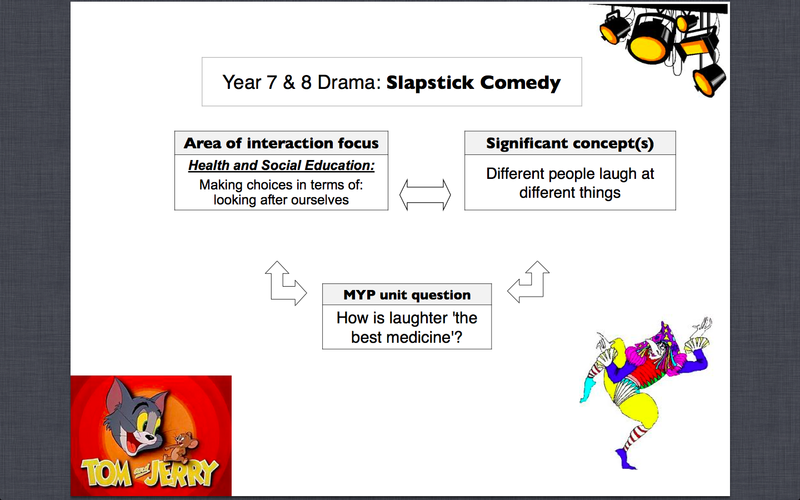 I have used it to collect feedback on a unit of work from students, I have used it to facilitate peer evaluations in my drama classes and I have used it as a worksheet to help in defining slapstick comedy. I can see many more ways of using it and there are lots of ideas out there. Using Google Docs: in the event of having to submit an essay or a powerpoint presentation (which is required in a lot of Common Assessment Tasks at school), I prefer requesting that the students use Google Docs. The advantage of doing so is that I can be granted access to the document while it is being created and can be involved in the whole process, which can then be assessed, as opposed to assessing only the final product (a submitted essay or powerpoint presentation). Students can also share their documents with a classmate while they are working on it, and this is to make use of peer feedback. Google Docs also encourages collaborative learning, which I am a very big fan of. To conclude, I believe this framework doesn’t really fully flip the classroom, and it also makes use of blended learning. So I am going to combine the two concepts in one term, which should it be: FLENDED LEARNING or BLIPPED CLASSROOM? 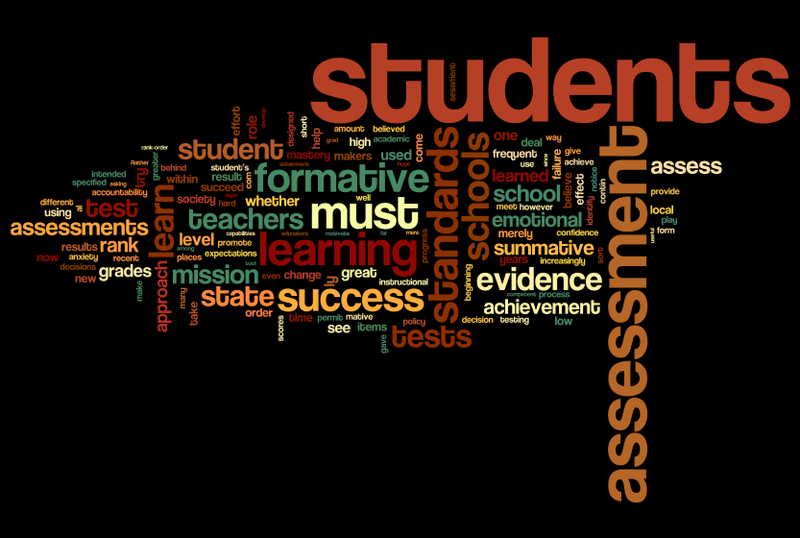 I decided to take Peer Evaluation into the eLearning sphere. 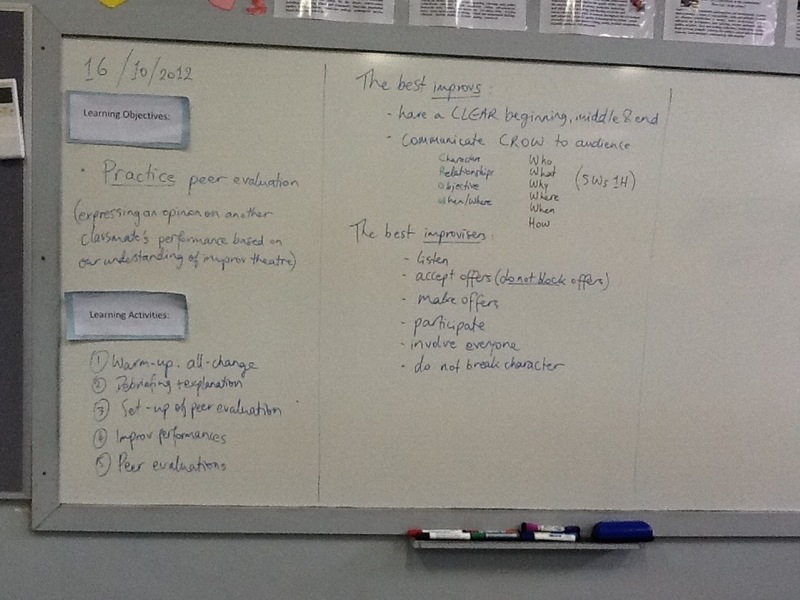 I experimented with my year 7 classes, as they have iPads. The students were registered into a class on edmodo.com. 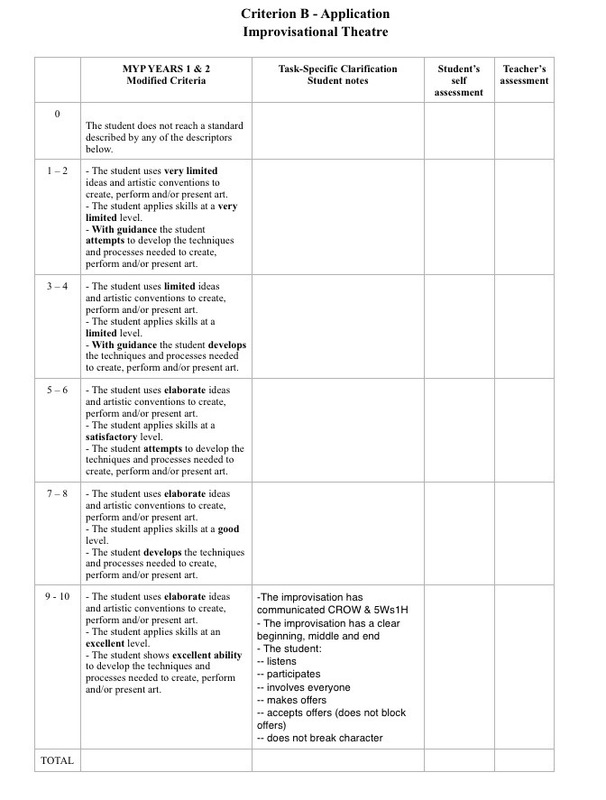 Earlier, I prepared this peer evaluation google form (picture of it below ) based on a template that I adapted from The DramaNotebook. 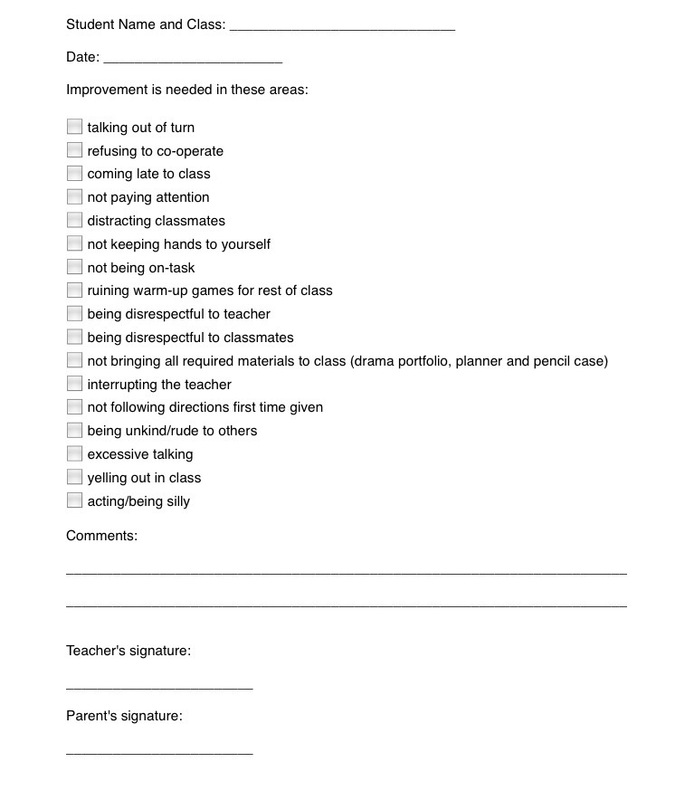 I then posted the link to the peer evaluation form on the class’ Edmodo page. 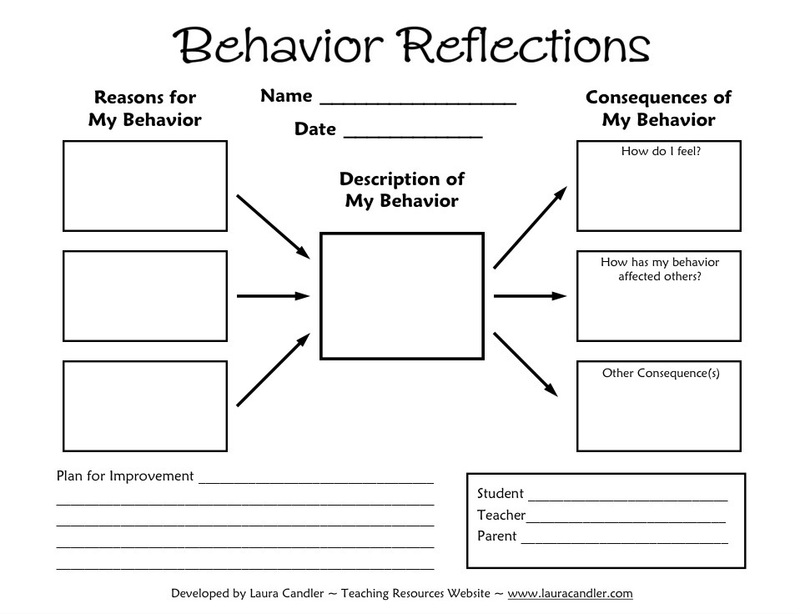 You can also embed the form into a blog/Edmodo, but with iPads it might be a bit tricky for students to view the whole form, so I chose to just post the link to the form, which they access through the Edmodo app. The students were each anonymously assigned a peer to evaluate. 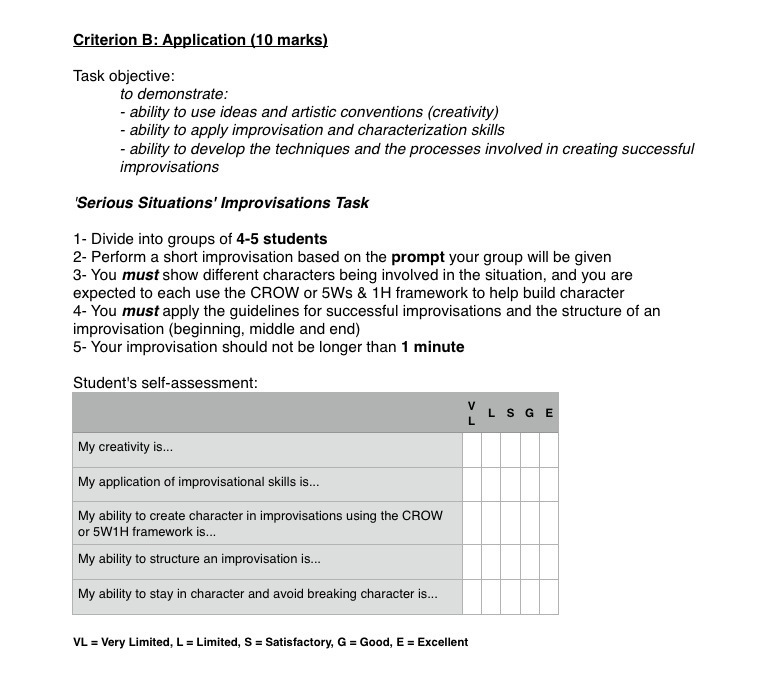 Each group was then given a prompt for their improvisation (as a wrap-up of the unit-of-work on improv theatre). Each performance was filmed with an iPad. Once all performances were finished, I projected all the performances on the screen and then students started their peer evaluations. An advantage of Google Forms is that you can hide certain columns, so I hid the columns that show the student names and projected the feedback they are giving each other, so it was all immediate and in real-time. The students were very engaged and enjoyed receiving this feedback in real-time, which prompted discussions about their responses to that feedback.